Since 2000, the Russian Federation has started a gradual process of market opening that actually is not completed; anyway, this process has facilitated procedure of creation of a small and medium business made by foreigners in Russia. Main factors that influence positively volume of foreign investments in Russia are the taxation level that actually is 15% and the amount of time necessary to open a society (5 working days); furthermore, Russian market guarantees a highly skilled and educated workforce. Unfortunately, in the Russian Federation, there are no incentives or concessions for the opening of a new small-medium business, and it can represent a problem for a foreign investor who wants to open a new company. This study attempts to address main positive and negative factors of the Russian market that can influence a foreign investor who is interested to start a new activity in the Russian Federation. 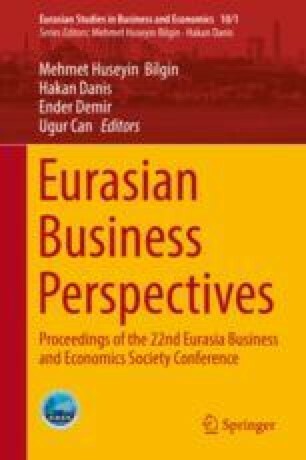 It examines law system that regulates economic sector in Russia, but it also uses direct experiences of foreigners who have already opened a small-medium business or an individual enterprise in Russia. Moreover, the article studies possible variants to make Russian market more open and favourable to foreign investors.